Theron Anetakis had only one problem – and she just walked through his door. 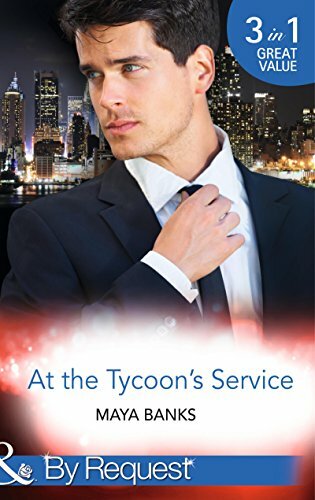 Because heiress Isabella Caplan has pined for Theron long enough... and now she plans to seduce the hot-blooded hotel tycoon and bring him to one knee! When Jewel learnt the stranger she’d spent a night with was her new boss, she found herself unemployed, pregnant... and a wife-to-be! Because when he discovers Jewel is carrying his child... tycoon Piers Anetakis demands that they wed!